This monthly tracker is designed to update Peace Agents on patterns and trends in conflict risk and violence, as identified by the Integrated Peace and Development Unit (IPDU) early warning system, and to seek feedback and input for response to mitigate areas of conflict. 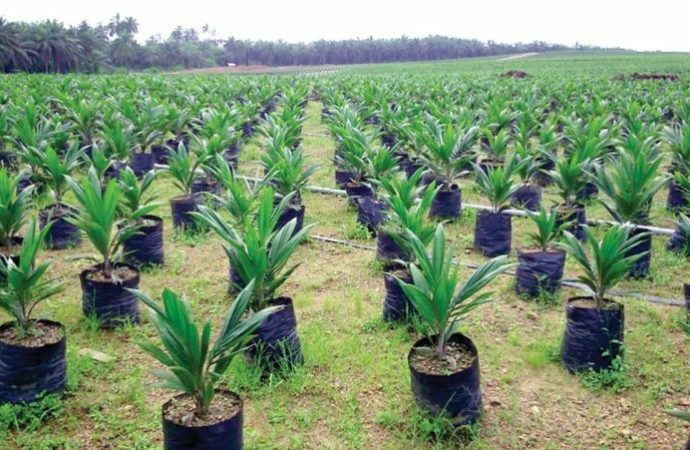 Abia State government has acquired about 8,000 hectares of land to effect oil palm revolution in the state. 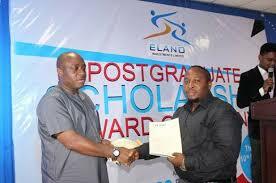 In its effort to check restiveness and engage youths in meaningful ventures, management of Elano Investments Limited (EIL) has trained 31 youths in Niger Delta in various skills. The company manages the dividends from the 7.5 per cent equity allocated to the Eleme and Elelenwo communities, which hosts Indorama/EPCL. 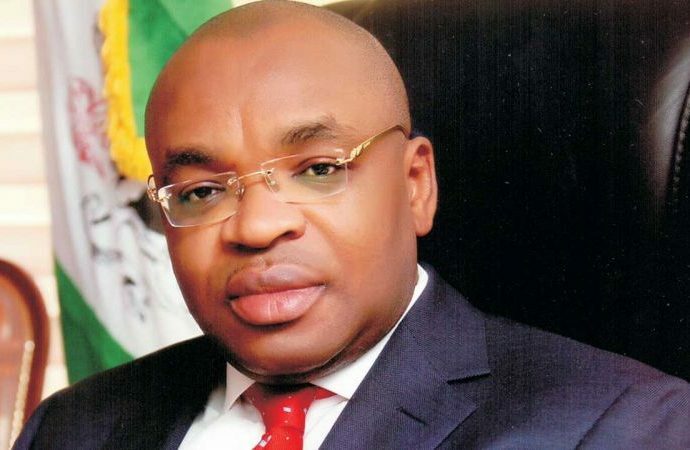 As part of effort to generate employment through agriculture, Government of Akwa Ibom has trained 2000 farmers on production, processing, branding and marketing of poultry produce under the anchor borrower programme of the Central Bank of Nigeria.